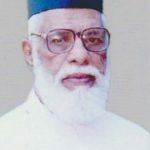 1965-ലെ ആഡിസ് അബാബ കോണ്‍ഫറന്‍സിന്‍റെ റിപ്പോര്‍ട്ട് ബുക്കിന് ഫാ. ഡോ. വി. സി. ശമുവേല്‍ എഴുതിയ ആമുഖം. 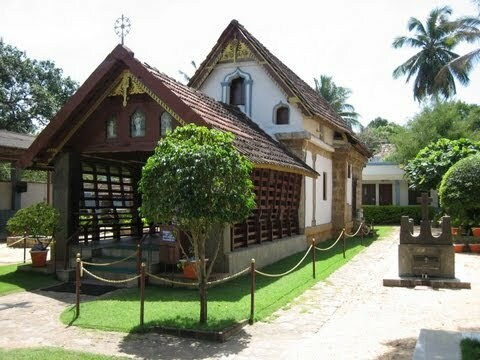 Malankara Church History till 1990 / Fr. 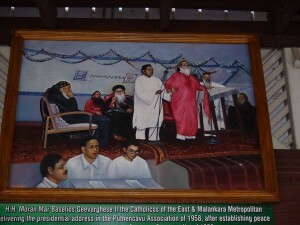 Dr. V. C. Samuel Sabha Valarunnu (Indian Church History) / Fr. 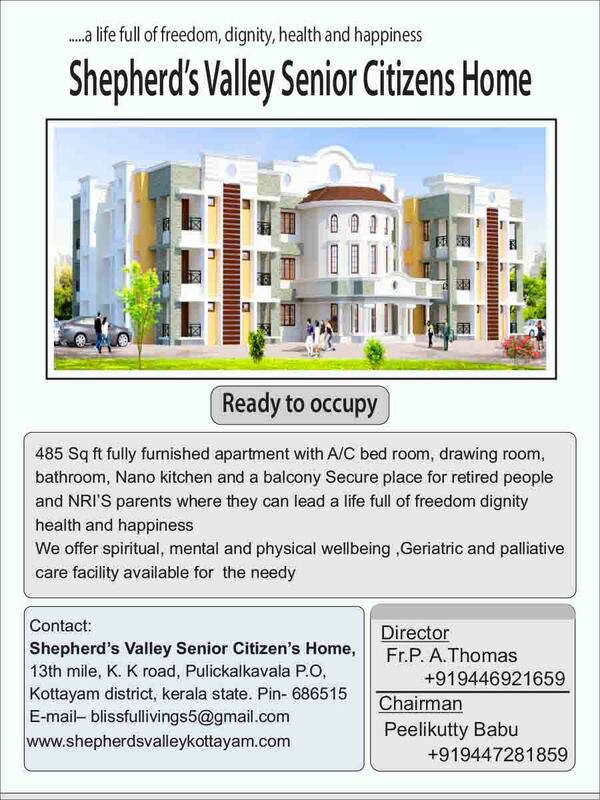 Dr. V. C. Samuel Adhuneeka Bharata Sabha (Indian Church History) / Fr…. 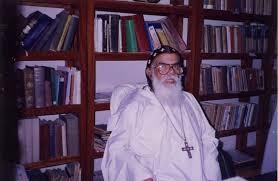 Eastern and Oriental Orthodox Churches: A Movement Towards Church Unity / Fr. 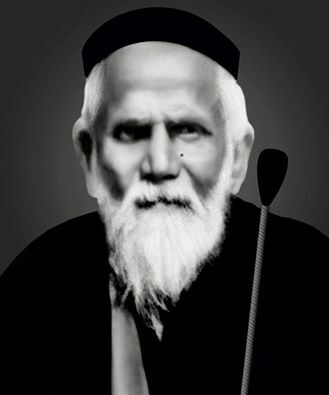 Dr. V. C. Samuel Source: The Star of The East, Vol. 4, No. 3, 1982 July-Sept.